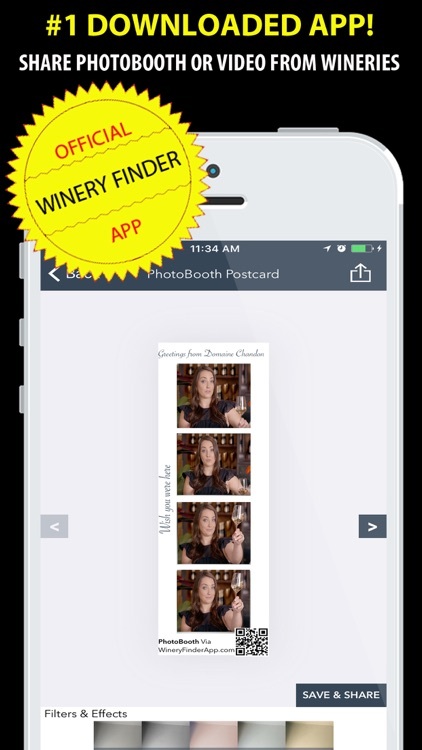 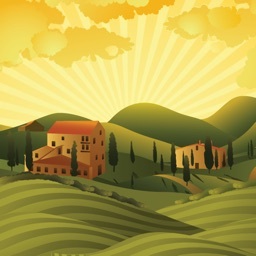 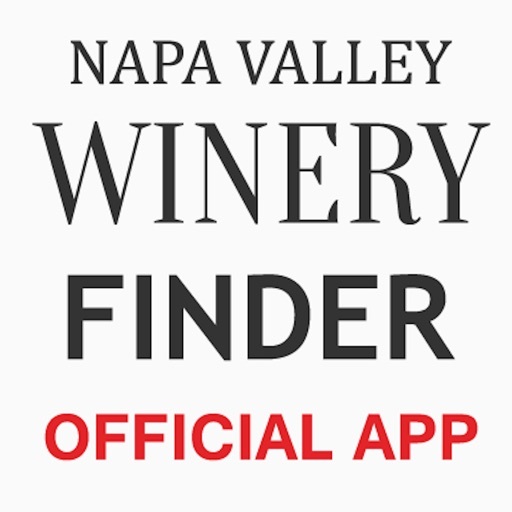 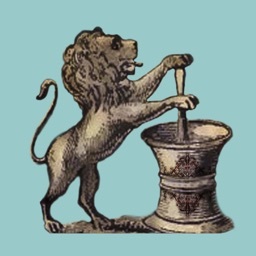 ● OFFICIAL - WINERY FINDER APP ● 2019 FREE WINE TASTING NAPA SONOMA COUPONS ● OVER 500 REVIEWS 5-STARS ● WINE TASTING PASSES • Napa Valley Wineries, Napa tourist guide, Napa Wine Tours, UBER Napa & LYFT, Winery Guide, Napa free Wine Tasting Deals & discount coupons, Wineries Near Me, free Wine Tasting Near Me, Napa Wine Tasting, Napa Valley weather, Napa maps, Napa on a budget, Napa Valley Wine Train deals, BottleRock Napa Valley 2019, Napa hotels, Napa restaurants, Napa spas, Wine Country! 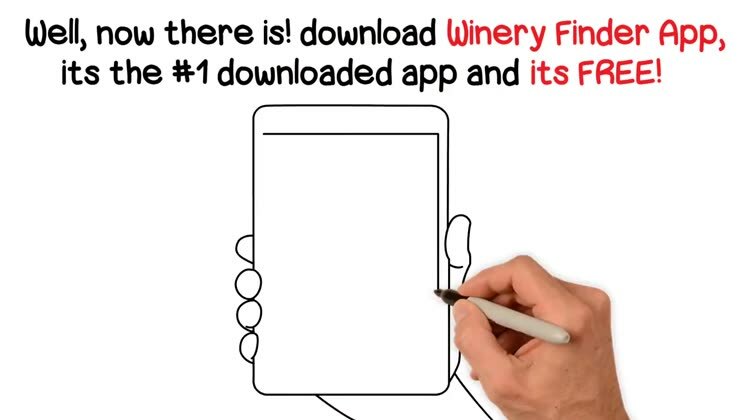 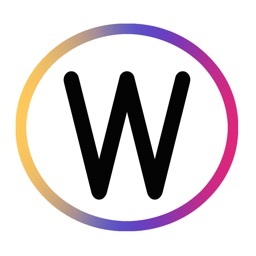 Any problems with the App? 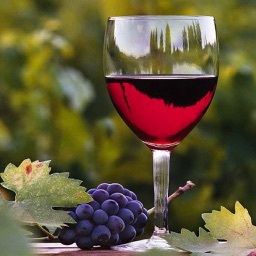 ● Most wineries charge $10 - $30 per person for wine tasting. This FREE App instantly finds FREE Wine Tastings, 2 for 1 Wine Tastings and other deals & discount coupons for 2019 from wineries, hotels, restaurants & spas in Napa Valley & Sonoma. 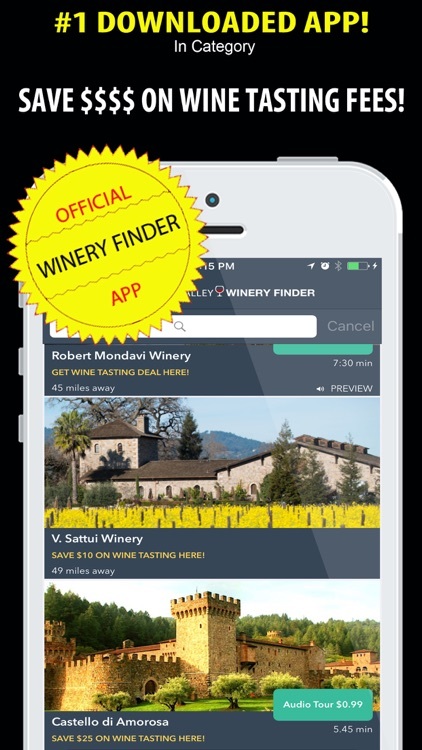 Napa Valley Tourist Information, Napa tourist guide, Napa Valley on budget, #Sonoma on a budget, Wineries Near Me, Visit Napa Valley, Napa Wine Tasting Discount Card, Wine Pass, List of best Napa Valley wineries, Best Napa Valley Wine Tours, Best Napa Valley Winery Map, Napa Valley Weather, Napa Valley Wine Train, Uber Napa Valley, Lyft & Driver Service in Napa Valley, Best Hotels in Napa Valley, Airbnb in Napa Valley, Best Spas & Mud Baths in Napa Valley, Best Restaurants in Napa Valley, Groupon Napa Valley. 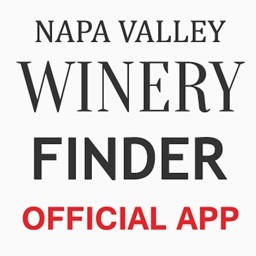 Events in Napa Valley, Visa Signature Sonoma wineries & Visa Signature wine tasting deals! 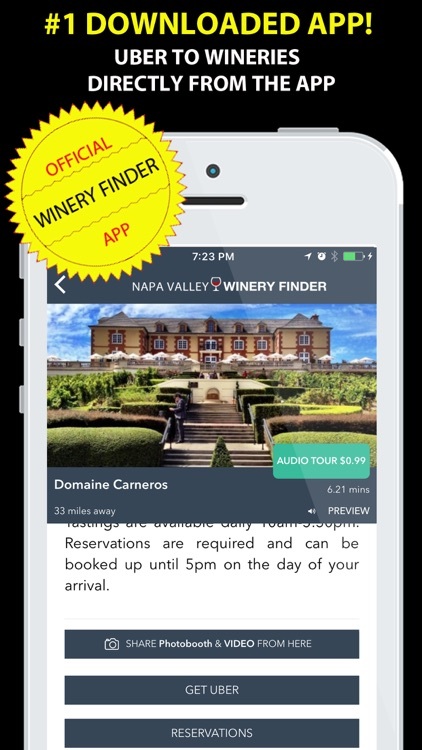 ●● Napa wine tasting coupons 2019 offers/discounts/deals for wineries, hotels, restaurants & spas located in Napa Valley & Sonoma County of California Wine Country. 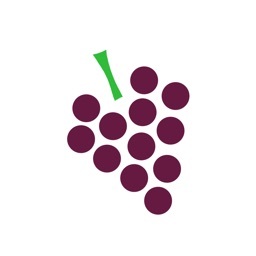 ●● All offers are approved by wineries, however wineries reserve the right to change/remove offers anytime without prior notice. 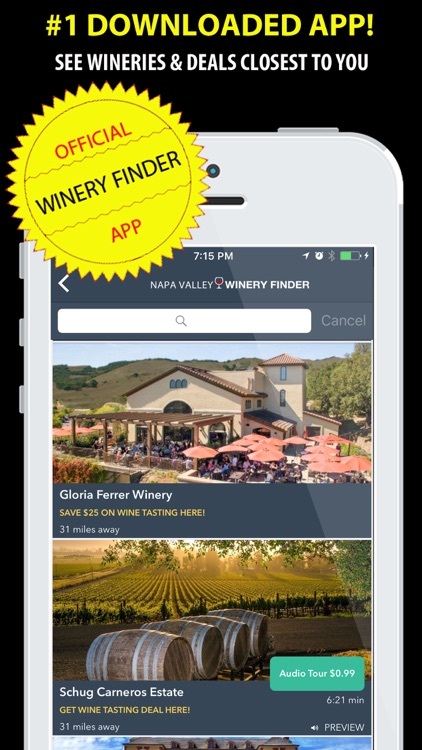 EVERY FREE WINE TASTING NAPA COUPON LISTED!